The Merry Karnowsky Gallery is home to several of the most significant artists working today. Founded in 1997 by Merry Karnowsky, the gallery has had a central focus for over a decade; championing emerging and mid-career artists who push beyond the boundaries of formal definition. 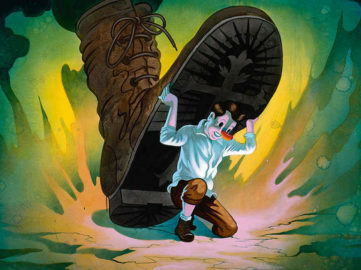 The Gallery is devoted to exhibiting contemporary works of art that are challenging, innovative and committed to fostering new directions in American art. 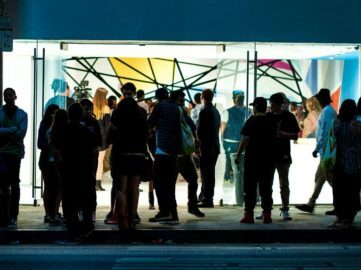 With a creative stable that is one of the most significantly sought after both nationally and internationally, the gallery has become one of Los Angeles’ premier insurrectionary art venues. Articles about the gallery, and/or it’s artists have been featured in Juxtapoz, Swindle, Flaunt, Paper, Nylon, The Face, Variety, Giant Robot, Super X Media, Art Week, Art Issues, Flash Art, Modern Painters, The New York Times, The Wall Street Journal, Time Magazine, The LA Weekly, and The Los Angeles Times. 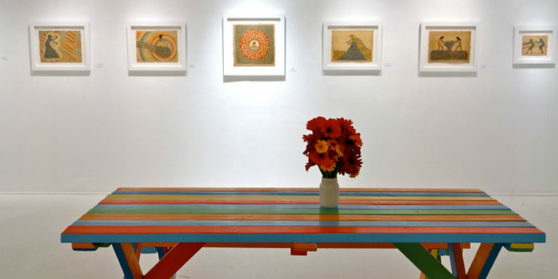 MKG Gallery artists have been included in group and solo Museum exhibitions at The Grand Central Art Center, The Baltic Center for Contemporary Art, The Cincinnati Art Center, The Yerba Buena Center for the Arts, MOCA Miami, The San Jose Museum of Art, and the Los Angeles County Museum of Art. Take a look at the best Los Angeles art galleries that you should definitely put on your bucket list! 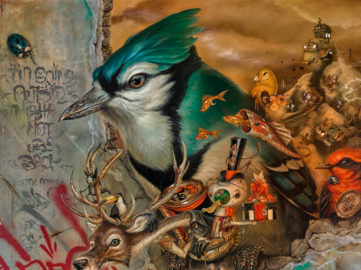 The largest exhibition of Greg ’Craola’ Simkins will be on view in Los Angeles. Called Beyond Shadows, it will include Drip Scripts series as well. Worlds of nightmare and stars, shared love for color and stories, Victor Castillo and Tara McPherson showcase at Merry Karnowsky Gallery in Los Angeles.